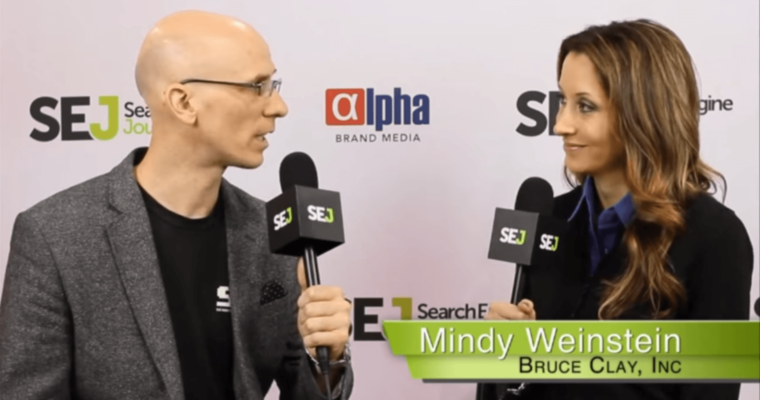 At Pubcon 2014 is Las Vegas, I had the opportunity to sit down and talk to Mindy Weinstein of Bruce Clay Inc. about how to create the type of content your audience craves. Throughout Pubcon, Mindy was part of several expert panels on content creation sharing her unique experiences on creating content in today’s demanding online marketplace. Mindy’s passion for creating content stems from trying to figure out who is on the other end of the screen and what they want to read about. Content is losing that personal feel, Mindy says. When someone is reading a piece of content that want to know that you understand them and you have the right message for them. People generally like content that satisfies their needs or solves their problems. 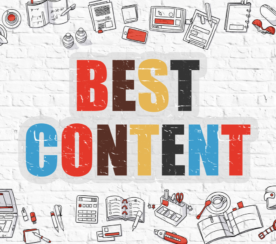 That’s the type of content people will read and share, and that’s the type of content that will turn a reader into a customer. 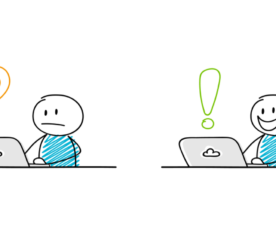 How can companies avoid losing that personal touch when creating content? Mindy suggests to learn everything you can about your audience before even thinking about creating content. This type of mindset should be adopted company-wide, Mindy says. 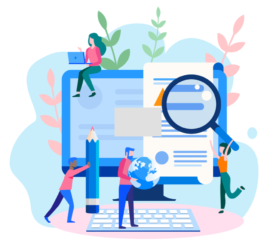 A customer-first mindset is something that top management needs to embrace as part of the company culture, and then instil that in their writers.